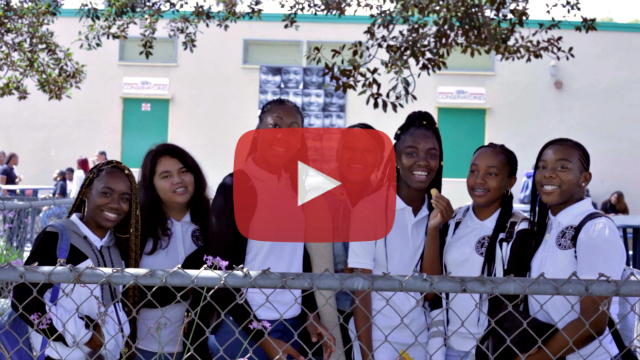 CATCH Prep's First Day Back Video! CLICK ABOVE TO SEE CATCH PREP'S FIRST DAY OF THE SCHOOL YEAR! Welcome To The 2017-2018 School Year At CATCH Prep! After a phenomenal first day of teaching, learning, friendships, and goal setting, the CATCH Prep students and teachers are proud to share with our families, friends, fans, and followers an insight into our culture. Click the video above to see how we do things at CATCH, and make sure to follow us on all our social media channels to keep up with the latest goings on of our campus and culture. We've got a great group of scholars taking our school to even greater heights this year, and we're looking forward to a graduating class of University-bound s tudents headed all across the country!